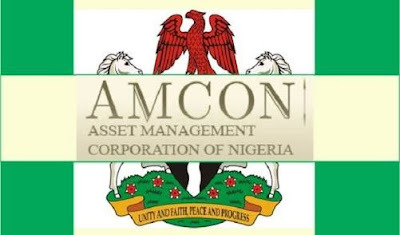 It said that AMCON purchased the Eligible Bank Assets (EBAs) of Sea Petroleum & Gas from Union Bank Plc., in 2012. The statement added that in spite of overtures and efforts by AMCON to reach an amicable settlement, Oduah and her co-promoters had remained adamant. “Having exhausted all avenues of peaceful resolution of the humongous debt, AMCON had no other choice than to refer the matter to court,” the statement said. 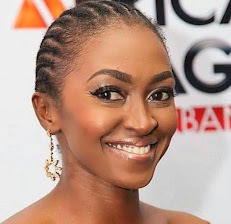 It said that the order also affected the senator’s other business interests for which AMCON had since appointed Moyosore Jubril Onigbanjo (SAN) as receiver over the assets of Oduah-Ogiemwonyi; Sea Petroleum Oil & Gas; Sea Petroleum and Gas FZE as well as Star Tourism and Hotels Ltd. The statement said that the court also ordered the freezing of the funds of Sea Petroleum & Gas and its affiliated companies and principal promoters, held anywhere by any entity or persons in Nigeria. It also authorised AMCON and its receiver, Onigbanjo to take over all assets pledged as collateral for the facility by Sea Petroleum Oil & Gas Ltd.